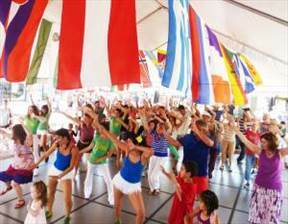 The Boulder International Festival brings together over 40 different dance groups with styles from all around the world. Learn about other cultures, buy hand crafted goods, and dance, Dance, DANCE. A public square dance kicks off the festival on Friday evening. the weekend in the public garages.